Switch your briefcase for a bikini and head to the beach with your buddies, babes or bae. Our travel experts love a little beach break more than anyone and have selected their favourites to share with you. 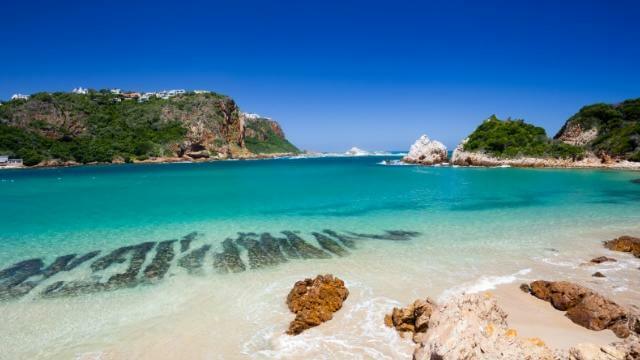 From the romance of pristine Cintsa along the rugged Wild Coast to the golden sands of ‘Durbs by the sea’, family fun in Plett to the beautiful backdrop of Table Mountain in Bloubergstrand, dip more than your toes into one of our specially selected local beach breaks.